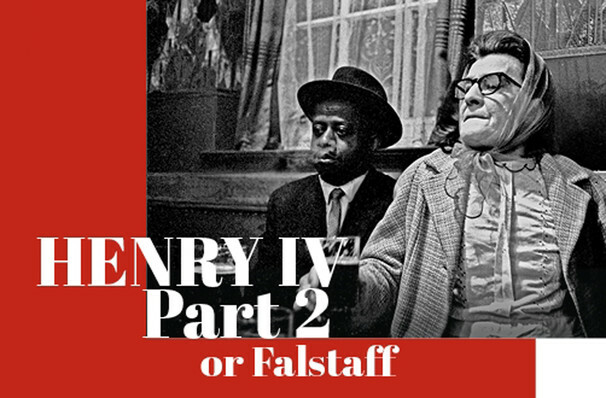 Why See Henry IV Part II or Falstaff? After proving himself to his father at the Battle of Shrewsbury, Prince Hal is once again haunting taverns in Eastcheap, though it seems his taste for his old pal Falstaff's particular company has turned sour. Yet even Hal can't fail to be moved by the imminent death of his father. As second rebellion dawn, he decides to take action again and become the heir he always should have been. Falstaff is pleased and looks forward to the thieves paradise he's sure to earn under the governance of his old friend. But the errant old Knight might want to start counting his current blessings, for a King cannot support a low life as malingering as Sir John Falstaff. The battle for dominion once again rages in this second part of Henry IV's story, this time with friendship and duty at odds as Hal transforms himself into a rightful ruler. 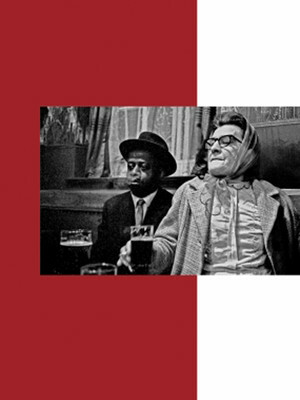 Comic and yet at times moving, don't miss this brand new production that retains the cast from Part I, as it steps onto the Globe stage this summer. Seen Henry IV Part II or Falstaff? Loved it? Hated it? Sound good to you? Share this page on social media and let your friends know about Henry IV Part II or Falstaff at Shakespeares Globe Theatre.